P-38/A, Street # 1, Khayban-e-Rahat, Phase 6, DHA., Karachi. 419/A, Ameer Khusro, C.P Berar Society, Block 7.B, Opp. Adamjee Nagar , Karachi. 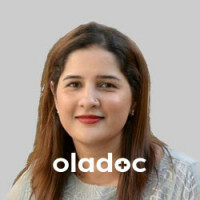 Dr. Nazia Shakeel is a Dermatologist practicing in Karachi. 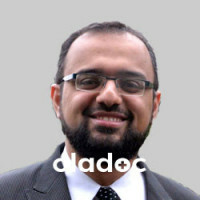 Dr. Nazia Shakeel has the following degrees: M.B.B.S, MCPS (Dermatology) and has 8 years of experience. You can book an appointment with Dr. Nazia Shakeel by calling us or using the 'book appointment' button.